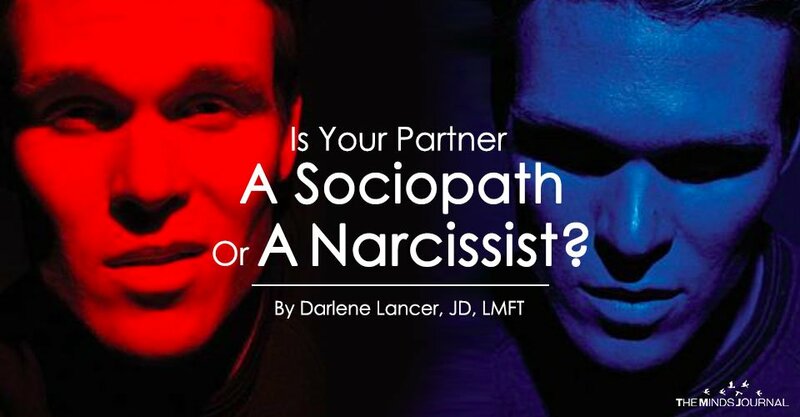 If you’re in an abusive relationship, you may wonder if your partner is a narcissist or sociopath and whether or not the relationship will improve. If so, or if you recently ended such a relationship, it can undermine your self-esteem and ability to trust yourself and others. Both sociopaths and malignant narcissists can be charming, intelligent, seductive, and successful. They share similar traits of being unreliable, self-centered, insincere, dishonest, and needing control. Both malignant narcissists and people with APD have an inflated view of themselves and sense of entitlement. Even when they’re abusive, they believe they’re justified and deny responsibility for their behavior. They lack insight, empathy, and emotional responsiveness. Although they might feign appropriate emotional reactions, this is a learned behavior and not sincerely felt.